The last rumor from the Wall Street Journal claimed Samsung's foldable display phone would be out early next year, but remember the rumor mill has been saying that for years. 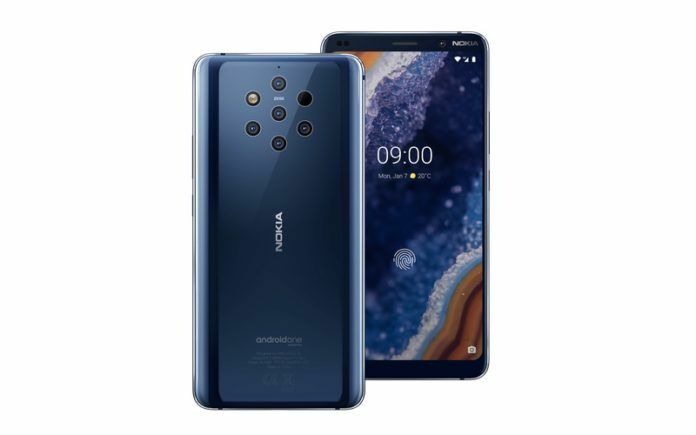 Now the company has several phones up its sleeves like the Galaxy S10 or the flip phone which is to debut in China but the foldable phone is said to be the most awaited-one out of all. Samsung has also registered Infinity-V in the US. According to a recent Bloomberg report, design of the foldable phone, codenamed victor, hasn't been yet finalised. If going by the current flagship smartphones, Samsung's new foldable phone is expected to come with Qualcomm Snapdragon 845 or the proprietary Exynos 8910 octa-core CPU backed by 6GB/8GB RAM, 128GB (or higher with microSD support), a big battery (4,000mAh or higher) and top-notch camera set with a wide-angle lens. It does hint that rumours were right that the device will function both as a tablet when unfurled and turned to a mobile when folded. The phone will use a hinge mechanism that will allow smooth folding and unfolding of the device. The company could first unveil the phone in its homeland followed by other countries. 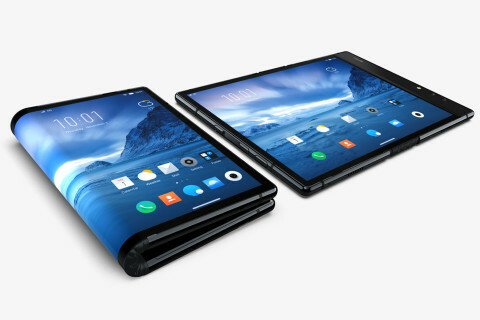 Earlier this month, a company called "Royole" announced the FlexPai smartphone for $1,300, which it called "the world's first commercial foldable smartphone with a flexible display". In January, LG showed off a prototype of a 65-inch UHD rollable OLED TV display. With this new technology we can expect marvellous things coming from Royole in the near future. Koh added that the company was "focusing on developing innovations that will be genuinely accepted and liked by consumers" for the foldable phones.